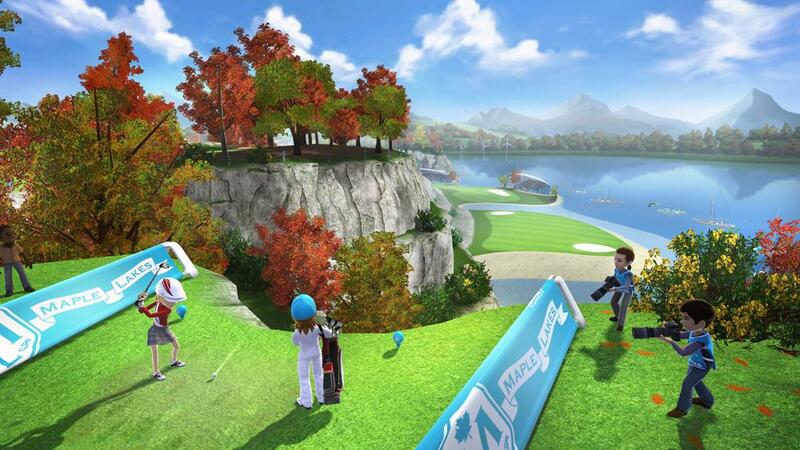 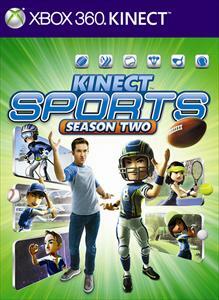 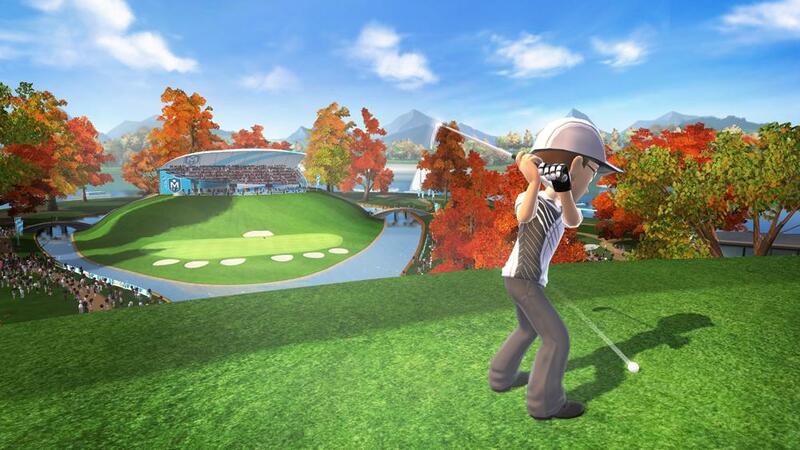 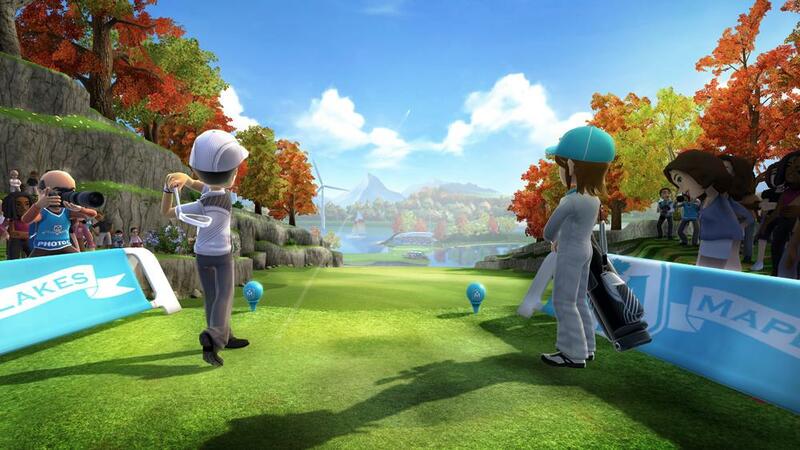 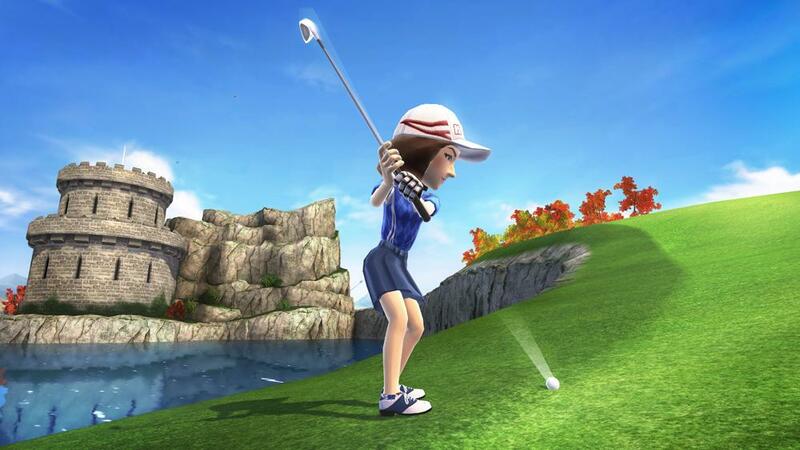 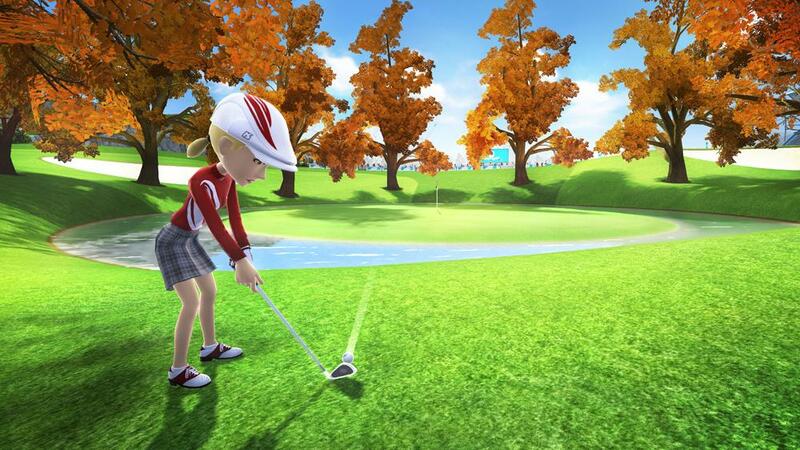 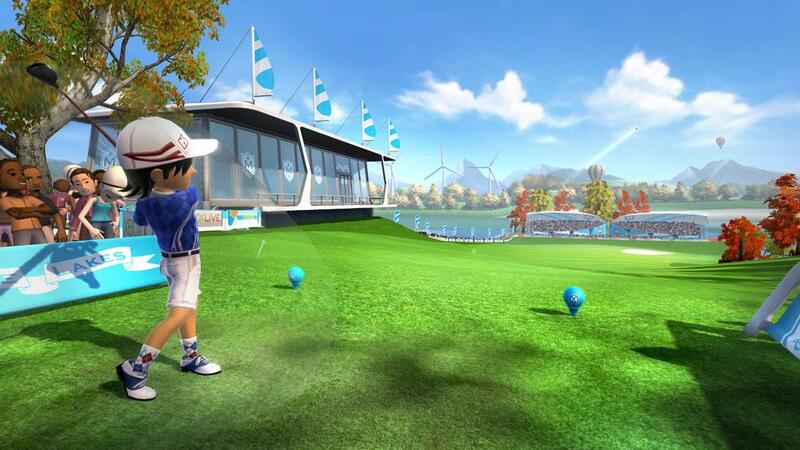 Play through a free hole from the Maple Lakes Golf Pack add-on for Kinect Sports: Season Two. 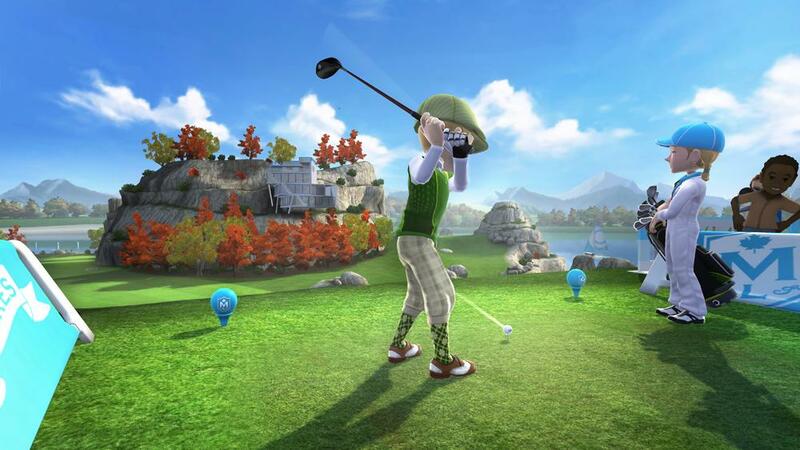 Purchase the full pack to enjoy the full suite of nine new holes, playable in all modes with achievements and new challenges to send to friends. 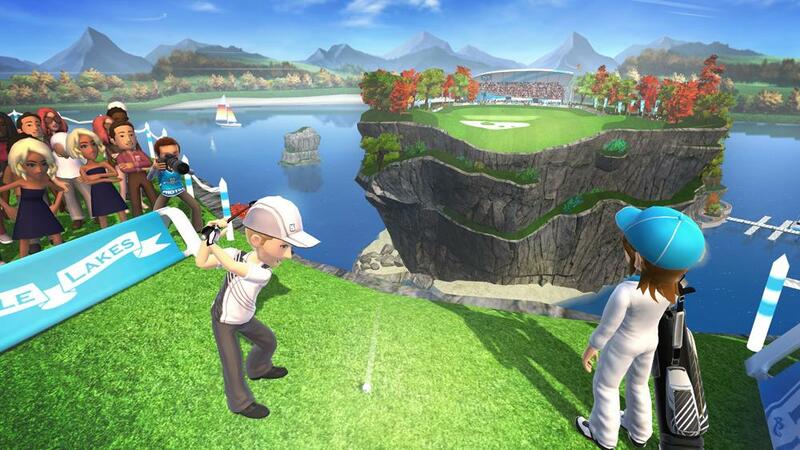 Swing to win past forts, marinas, causeways and coves, finding hidden routes and hole-in-one opportunities. 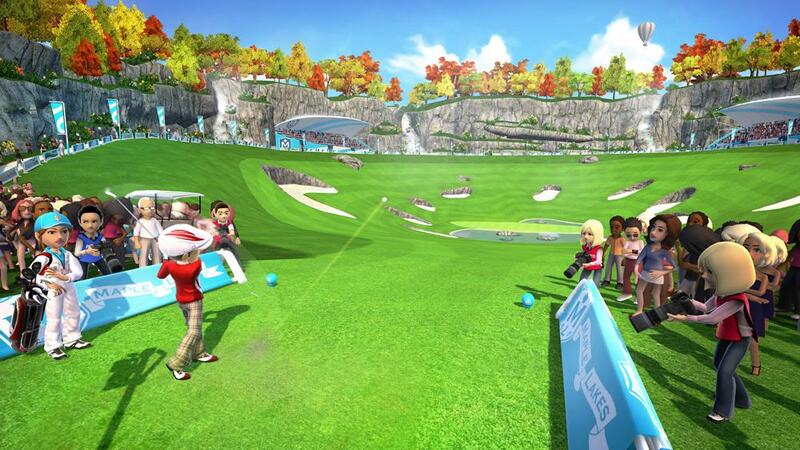 Attempt an 18-hole course match, the ultimate Golfing gauntlet!